2x World Champion Amber Torrealba is a professional skimboarder and videographer. She takes Bryan Elliott Behind the Brand to teach him the how to skimboard and the business of action sports. Btw - When you purchase via my links you're supporting my channel to help me make more awesome stuff for you! 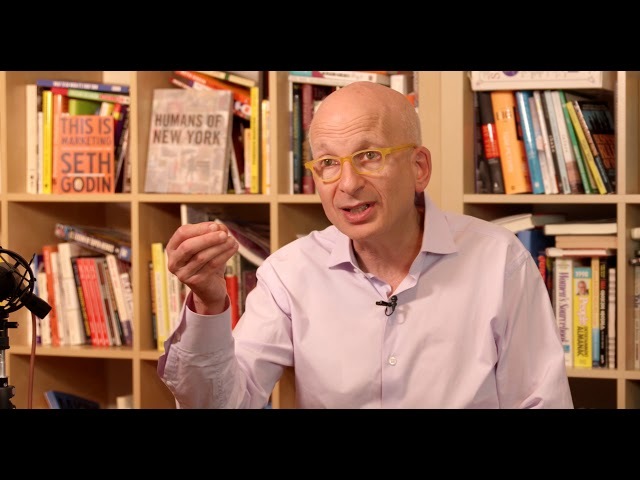 This is Part 4, the final piece of the lost interview with Seth Godin recorded in 2018 in a private event hosted by Bryan Elliott of Behind the Brand. 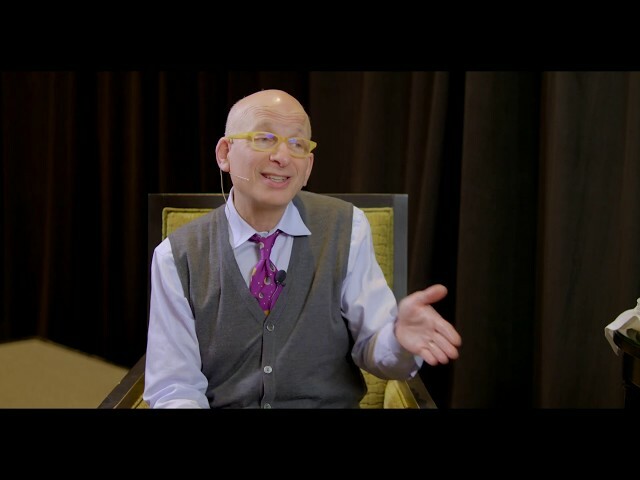 This is Part 3 of the lost interview with Seth Godin recorded in 2018 in a private event hosted by Bryan Elliott, host of Behind the Brand. 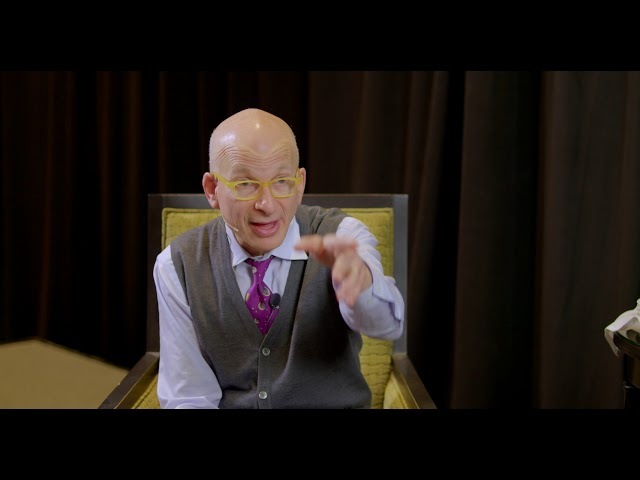 This is Part 2 of the lost interview with Seth Godin recorded in 2018 in a private event hosted by Bryan Elliott, host of Behind the Brand. 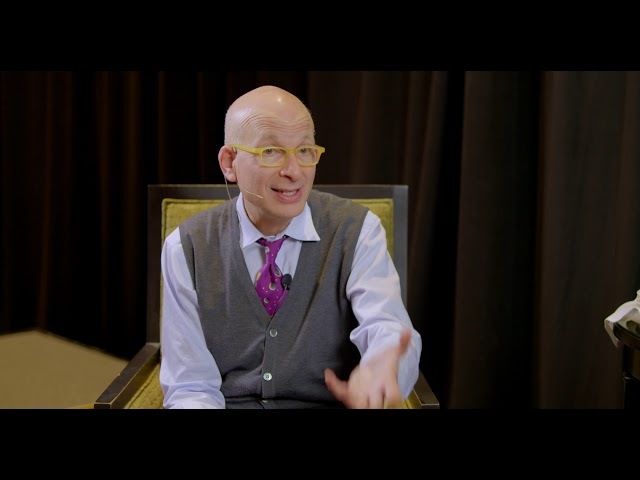 This is Part 1 of the lost interview with Seth Godin recorded in 2018 in a private event hosted by Bryan Elliott, host of Behind the Brand. 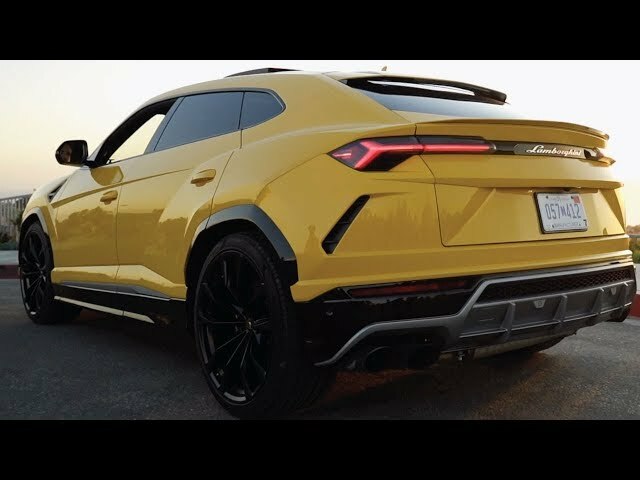 This is a comprehensive tour and review of the 2019 Lamborghini Urus SUV. Shark Tank's Kevin O'Leary tells Bryan Elliott why all entrepreneurs and CEOs should be willing to fire anyone who doesn't fit with the business -- even if they're family. Abbie Cornish is a quadruple threat as an actor, artist, musician and author. Watch this Abbie's official full-length interview here and go Behind the Brand with Bryan Elliott. This is my official full-length interview with TOMS founder Blake Mycoskie. Blake's story of perseverance while trying to run a profitable company and do business is inspiring. 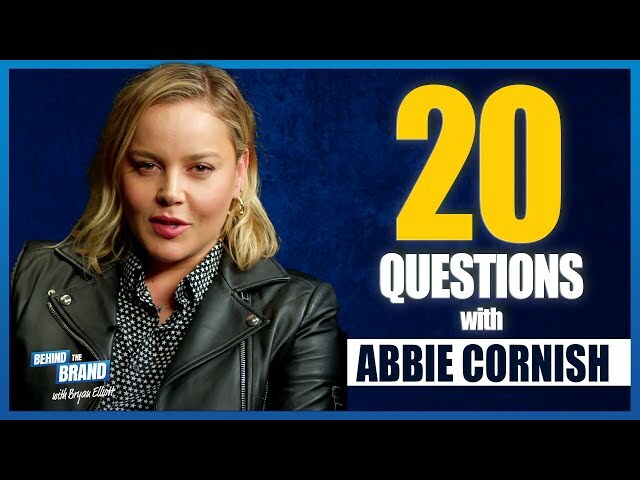 Actress Abbie Cornish sits down with Behind the Brand host Bryan Elliott to play a little rapid fire game of 20 Questions. We take a DNA test with 23andMe and for someone like me who is adopted, it gives me control of my medical records and history for the first time. 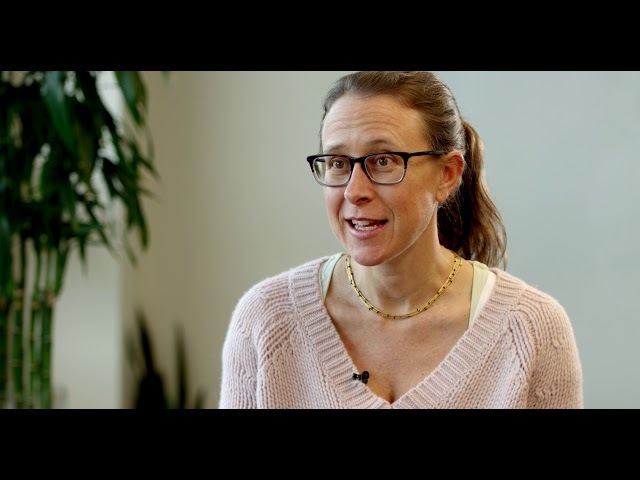 Get behind the brand with host Bryan Elliott and 23andMe CEO, Anne Wojcicki in this new episode. Gabby Reece is a professional volleyball player, fitness expert and entrepreneur. She and husband Laird Hamilton run several successful businesses including Laird's Superfood. Get behind the brand in this official full-length interview. Gabby Reece, wife and business partner to Laird Hamilton, answers the question: did they really invent a superfood? 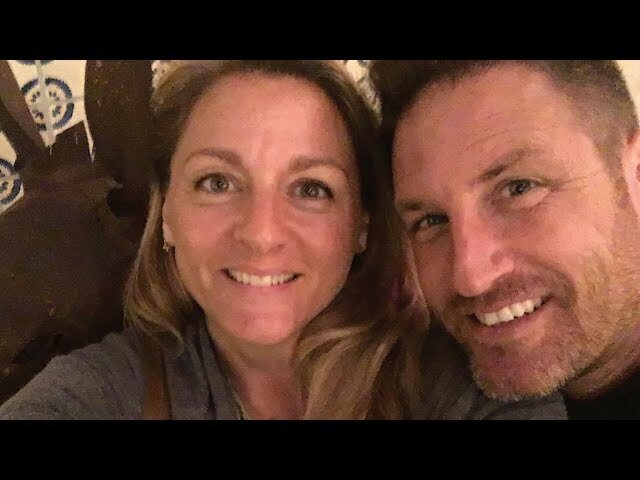 Gabby Reece talks about creating amazing relationships like the one she has with her husband pro surfer Laird Hamilton on this episode of Behind the Brand with Bryan Elliott. Gabby Reece | Are you holding on to the wrong story? Professional athlete Gabby Reece talks about whether or not you are holding on to a story that limits you in this episode of Behind the Brand with host Bryan Elliott. TOMS founder, Blake Mycoskie talks with Behind the Brand host Bryan Elliott about why finding true fans is critical. 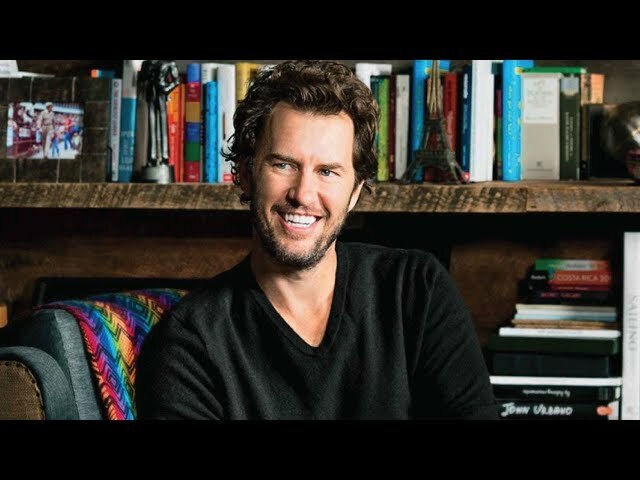 TOMS founder, Blake Mycoskie | Does Everything Happen for a Reason? TOMS founder, Blake Mycoskie asks: Does everything happen for a reason? Get Behind the Brand with Bryan Elliott as they discuss TOMS origins. 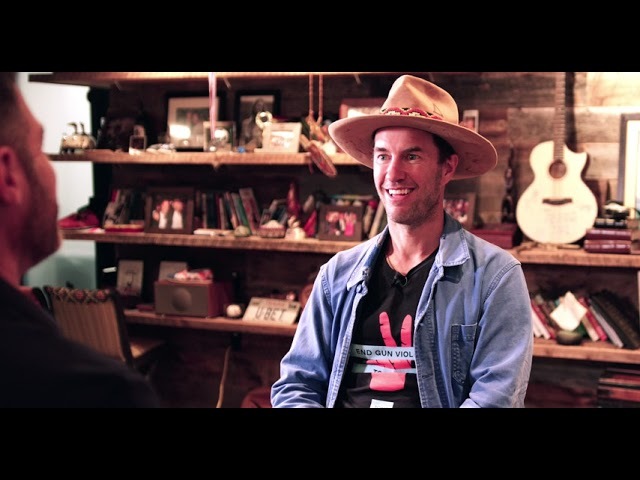 Get Behind the TOMS brand with founder Blake Mycoskie and host Bryan Elliott in this very special episode on TOMS' new initiative to end gun violence. 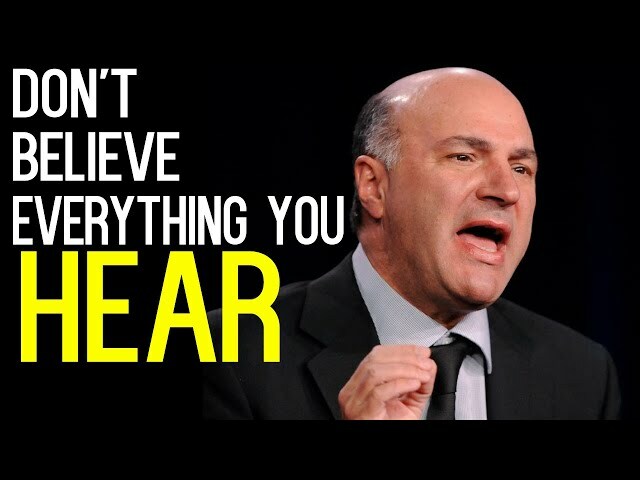 Kevin O'Leary talks about how to control your own destiny to pursue freedom in this episode of Behind the Brand with Bryan Elliott. 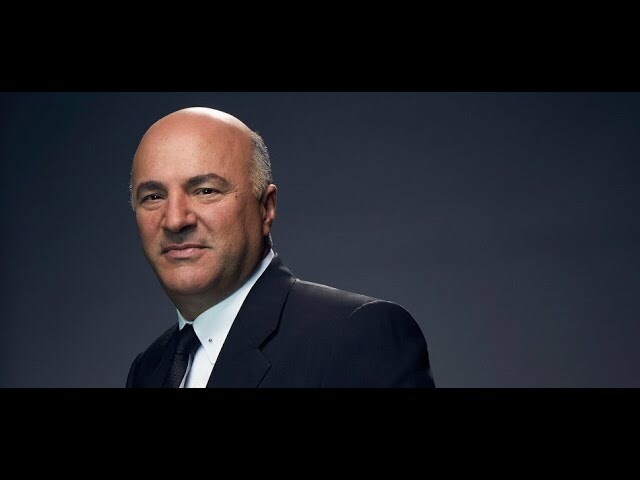 Kevin O'Leary, one of the Sharks on the TV show Shark Tank, talks about how he had help turning his own dyslexia into a superpower and other important life lesson in this episode of Behind the Brand with Bryan Elliott. 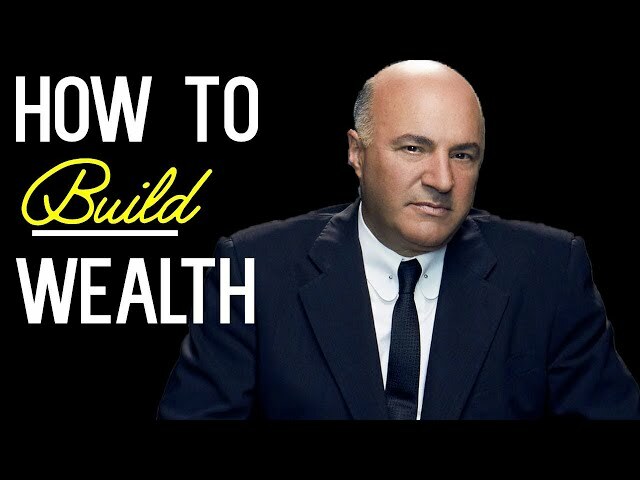 Kevin O'Leary from Shark Tank explains the reason why his children get none of his money in this episode of Behind the Brand with Bryan Elliott. 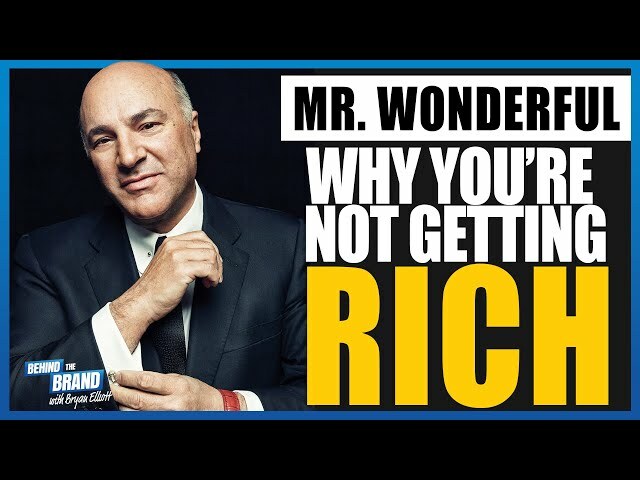 Kevin O'Leary explains why [TIME] is your most valuable asset; how to avoid being corrupted by money and other important life lesson in this episode of Behind the Brand with Bryan Elliott. Come with me Behind the IKONICK Brand and listen to the lessons of success with founders Jeff Cole and Mark Mastrandea. 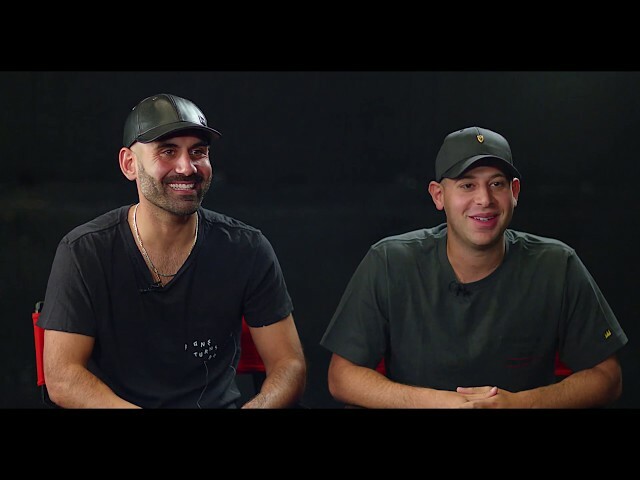 IKONICK has also recently partnered with Scooter Braun and Gary Vaynerchuck to take the company to the next level. Hayley Williams, lead singer of Paramore, talks about how to overcome imposter syndrome. Hayley also discusses how she creates music and why it's so important in her life. 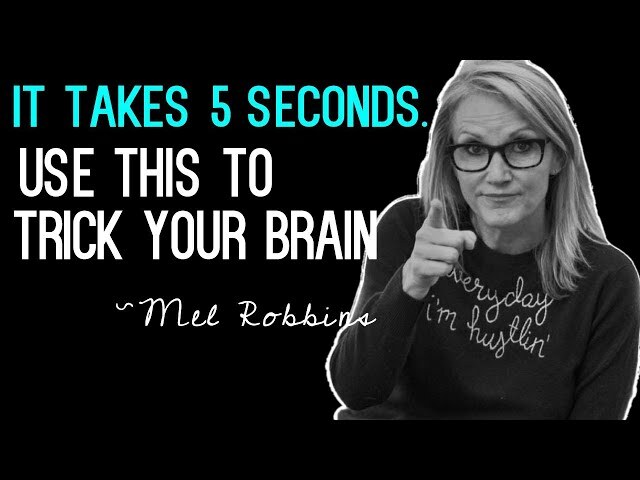 Mel Robbins says you only have 5 seconds to make a decision, otherwise your brain will intervene and pull the emergency break. 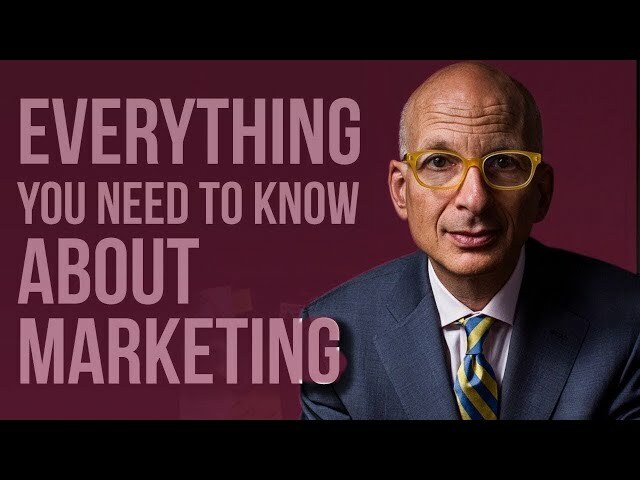 Seth Godin breaks down one of most asked questions in marketing: When to use Brand Marketing vs Direct Marketing in this episode of Behind the Brand. Go Behind the Brand with Youtuber and influencer Shonduras, he is one of the most optimistic guys you'll meet. His mantra and Youtube channel are all about having his "Best Day Ever." This is a quick video about the story of how he got started and some of the secrets to his success. 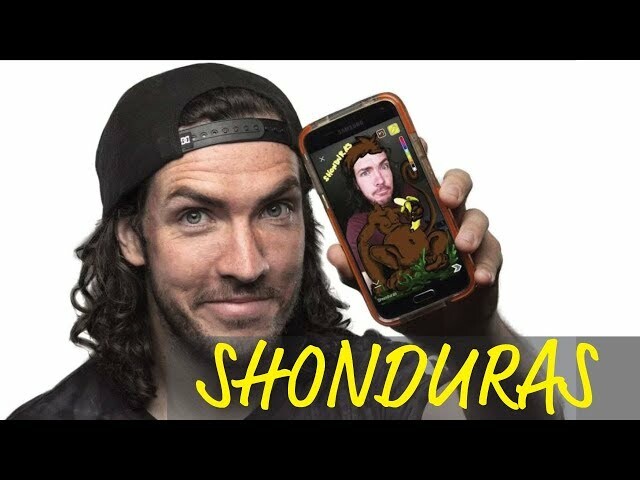 Hope you enjoy this trip Behind the Brand with Shonduras. Seth Godin breaks down the brilliance of Nike's brand strategy. Seth is a bestselling author, teacher and speaker. His new book, This is Marketing is probably the first and last book you'll ever need to buy on marketing. Hope you enjoy this Behind the Brand look with Seth. 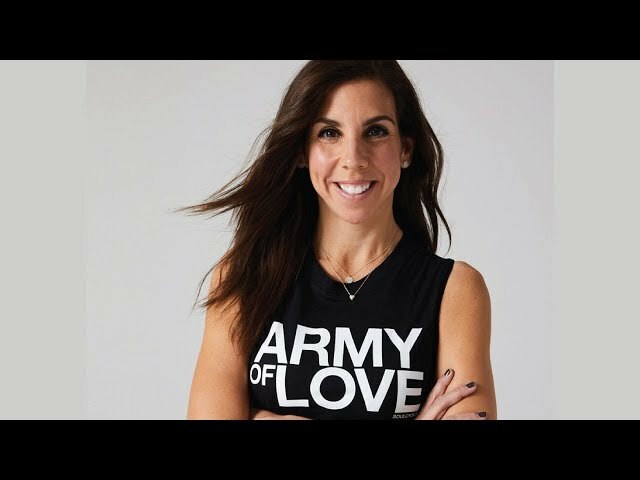 Bryan Elliott goes Behind the Brand with Melanie Whelan, CEO of SoulCycle, who shares her experience building the iconic brand . She began her career working in corporate development for Virgin America and Starwood. Prior to joining SoulCycle, Whelan was vice president of business development for Equinox Fitness. 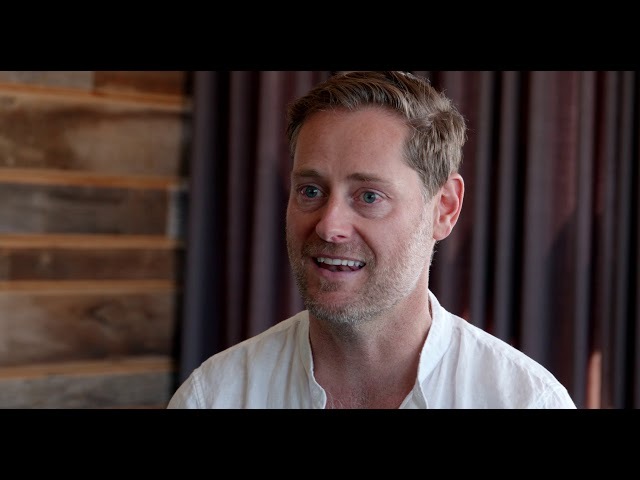 Ryan Holmes is a Canadian entrepreneur and best known as the founder and CEO of Hootsuite, a social media management tool for businesses. Holmes began developing Hootsuite in 2008 through his agency, Invoke Media, and now serves millions of users as well as Fortune listed companies. Kendra Scott was just 19 years old when she started her first business, a hat shop. She was determined to succeed but ultimately had to close the business after 5 years. Soon after Scott started making custom jewelry to be able to be a mom and earn some money. The little business took off and soon she was selling her products all over and now her brand is valued at a billion dollars. Watch this inspiring story and let us know what you think. Born and raised in St. Louis, Missouri, Danny Meyer grew up in a family that loved great food and hospitality. Thanks to his father’s travel business, which designed custom European trips, Danny spent much of his childhood eating, visiting near and far-off places, and sowing the seeds for his future passion. In 1985, at the age of 27, Danny opened his first restaurant, Union Square Cafe, launching what would become a lifelong career in hospitality. 30 years later, Danny’s Union Square Hospitality Group (USHG) comprises some of New York’s favorite and acclaimed restaurants, including Gramercy Tavern, The Modern, Maialino, Shake Shack and more. USHG also offers large-scale event services, foodservice solutions for public and private institutions, industry consulting, and educational programming. This is a great episode if you're looking for financial advice for your small business. 10 years ago I left a big job at Universal Pictures to start my own production company…to make shows like this for people like you. I needed some money for equipment…new camera gear and other stuff so I went to my bank and they promptly turned me down for small business loan. I went to the next one and the next one and was turned down by about every bank and credit union claiming to the bank for entrepreneurs and small business owners. They ALL failed me. So this time I cast a net out there and asked the financial institutions of the world to pitch me on their brand and why they are the THE bank or lender for people like us. After sifting thru over 1,000 qualified options I picked a small challenger brand out of San Diego called Reliant Funding. Just to clarify if one of the BIG brands is watching —NO I’M NOT INTERESTED IN A SMALL BUSINESS LOAN--don’t send me ANYTHING. 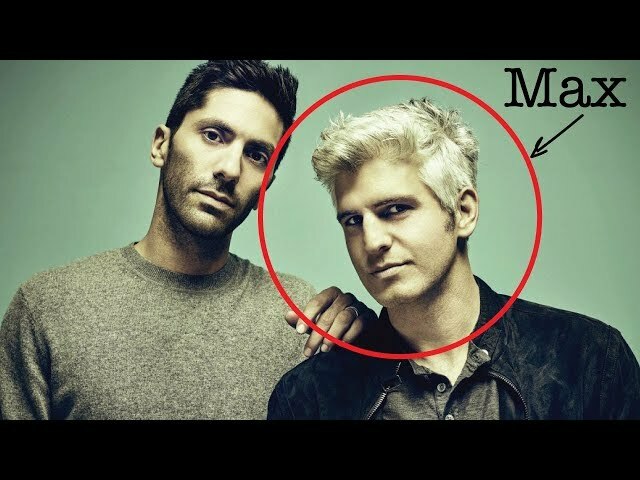 I didn’t pick Adam because he is the biggest or most famous— I picked him because has been in the trenches with you and me…because he’s creative and has a lot of good advice about whether or not to borrow money. And I tried to ask all of the small business loan questions you guys might need know. Hope you enjoy this, I learned a lot. 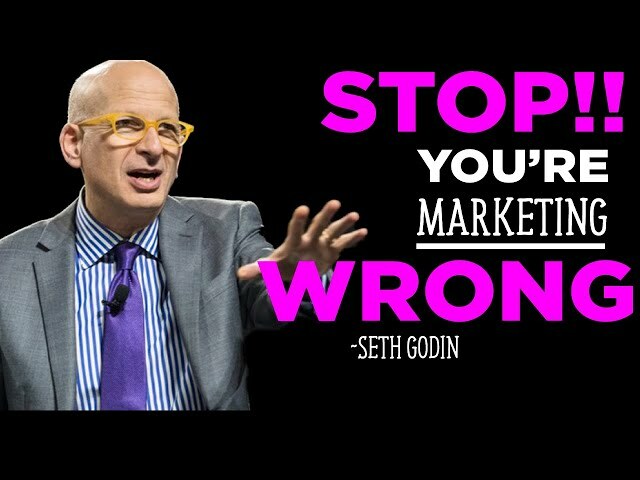 Seth Godin is a bestselling author, teacher and speaker. His new book, This is Marketing is probably the first and last book you'll ever need to buy on marketing. Hope you enjoy this Behind the Brand look with Seth. MeUndies brand of underwear has a mission to be the most comfortable undergarments on the planet. But they also care about their employees, partners and want to make the world a better place. CEO at Indiegogo, Dave Mendelbrot gave us exclusive access behind their brand to help you learn how to dominate your next crowdfunding campaign. The power in these 2 simple words will change your life. 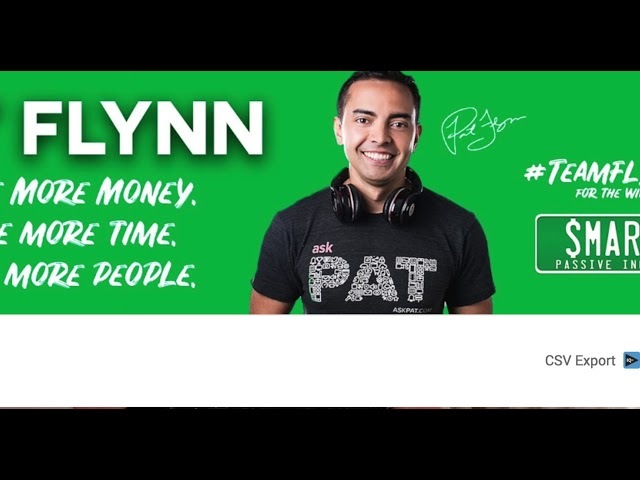 Pat Flynn is an early pioneer in podcasting, a successful teacher, coach and entrepreneur. In this episode of Behind the Brand he tells his story, plus shares other insights like how to create super fans and find your mission and purpose. 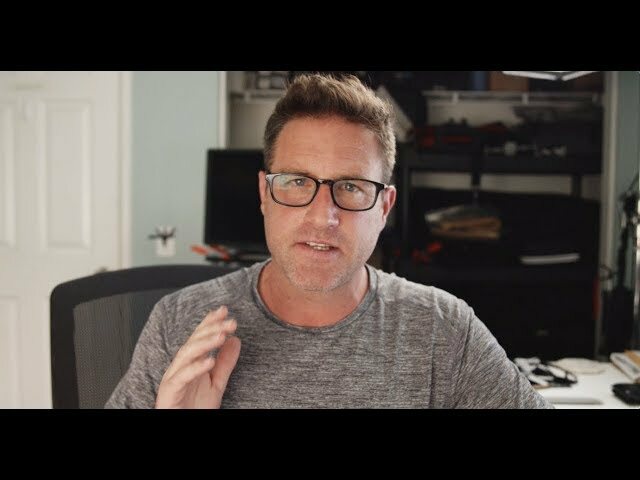 Derral Eves sits down with Bryan Elliott to talk about How to Find Your Voice and Audience on Youtube in this episode of Behind the Brand. 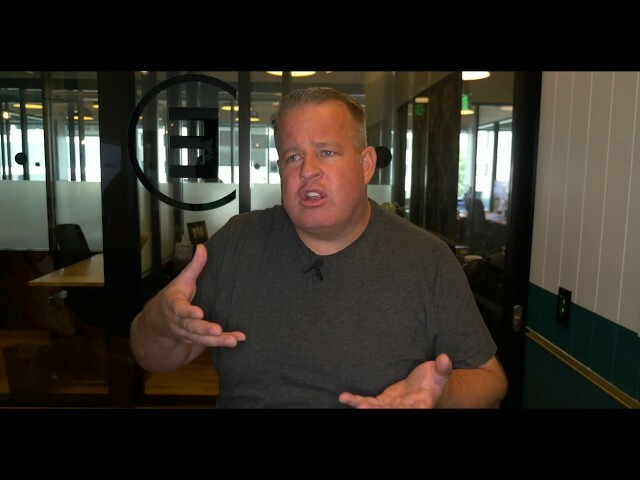 Youtube expert Derral Eves teaches How To Get More Views On YouTube in this episode of Behind the Brand with Bryan Elliott. Filmmaker Max Joseph sits down with Bryan Elliott Behind the BRand to discuss his new films and themes of leadership in this new episode.